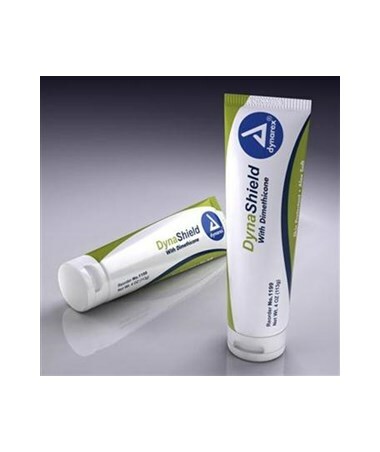 Dyna Shield Skin Protectant Barrier Cream with Dimethicone is a zinc oxide based skin protectant. Excellent for the prevention and treatment of diaper rash. Dimethicone helps skin to retain its moisture which reduces dryness, flaking, and cracking. 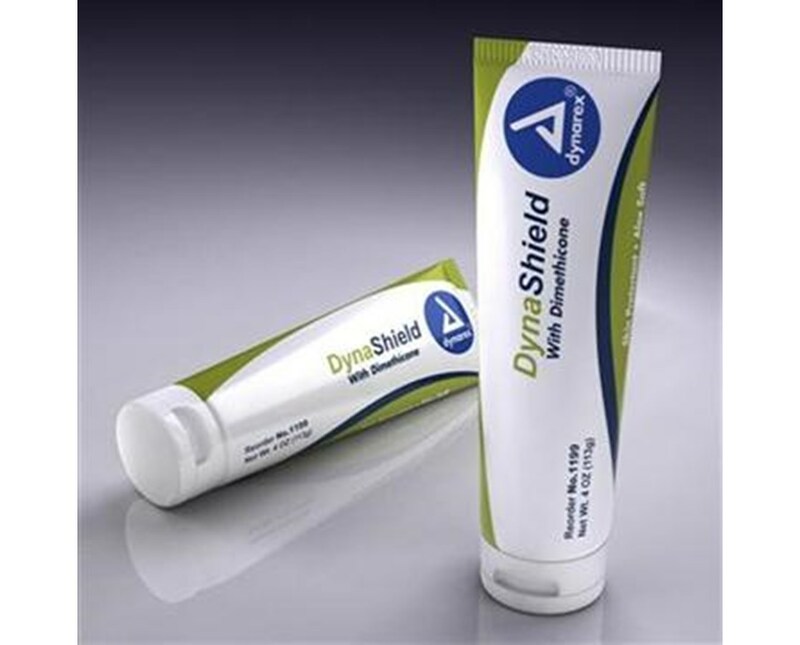 Dyna Shield with Dimethicone promotes the development of healthy skin. Dyna Shield comes in a handy 4 oz. tube for easy use. There are 24 tubes to a case. (#1199).